We started out at bERGAFFE as just two guys who clicked: Lukas, a designer with a special love for super-fine quality, and David, an energetic ski instructor. 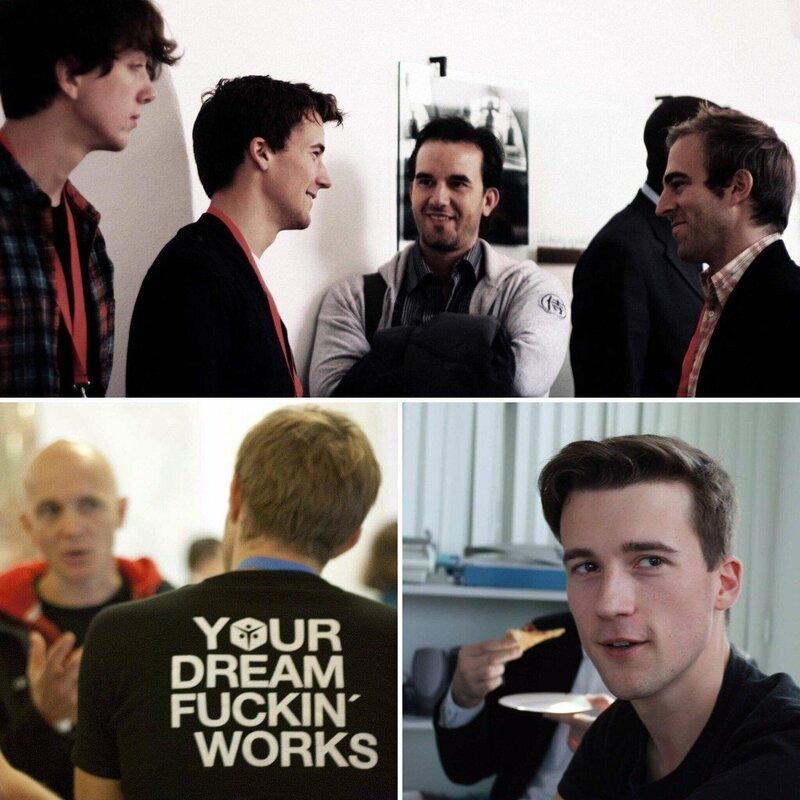 We met at a TEDx Event organized by DreamAcademia in 2011 on the border between Austria and Hungary, instantly developed a bromance, and decided to follow our dream – becoming entrepreneurs and founding bERGAFFE. 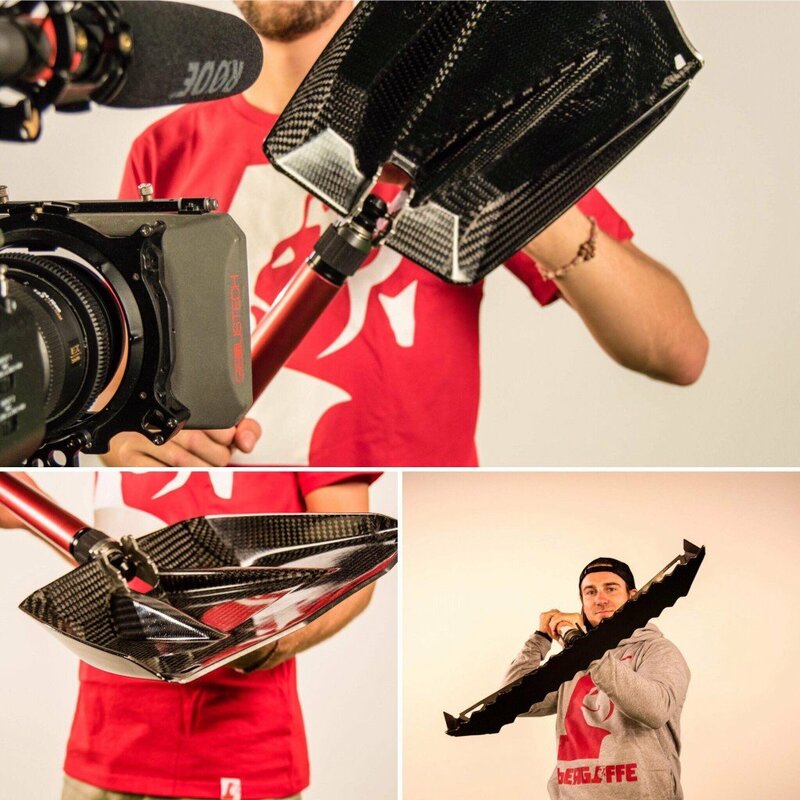 2014 came around and bERGAFFE’s first product – a multitool with a modular tube base – was super-high quality, but had a complicated and expensive production. Even though the multi-tool didn’t work out, we started to wear our bERGAFFE Hoodies and shirts together with our friends, and bERGAFFE started being loved and recognized as a brand that stands for creativity and high quality. In 2015 the first ideas about building a Outerwear and Travel brand came up. We started building prototypes for jackets, backpacks, and several other products completely from scratch. Our mission: Creating awesome products for a young, urban community that loves the mountains, sports and adventuring around the world. Finally, after 2 years of development, we presented the first product line to the public and raised €264,071 on Kickstarter. Together with the best experts, we set up a high quality production line and now ensure only premium standards throughout our product range. 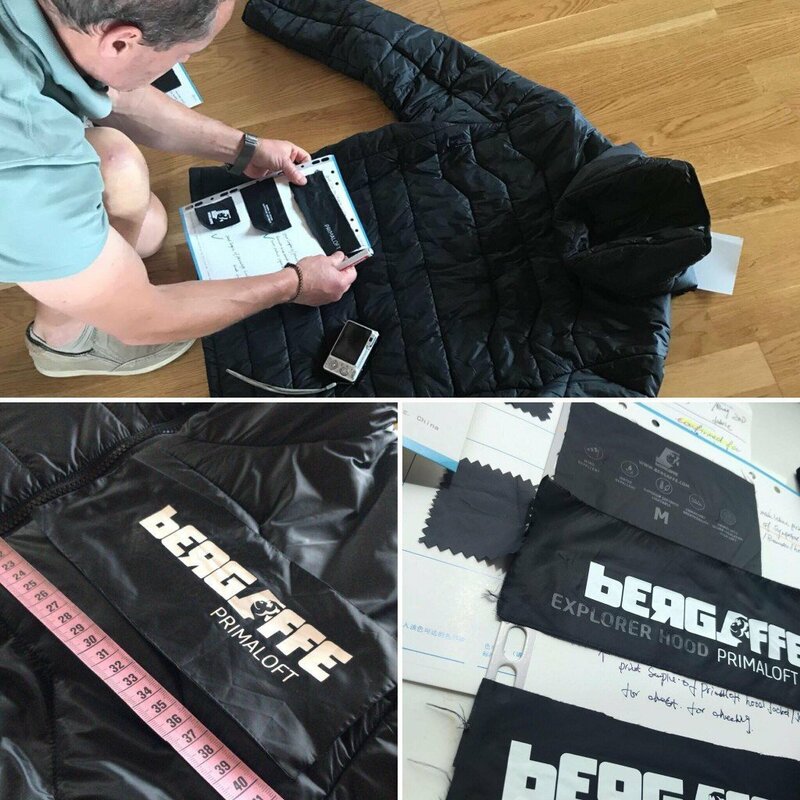 From the beginning of our story we were able to secure partnerships with Premium Material Producer like Primaloft and Sympatex, ensuring bERGAFFE products always offer the absolute best. 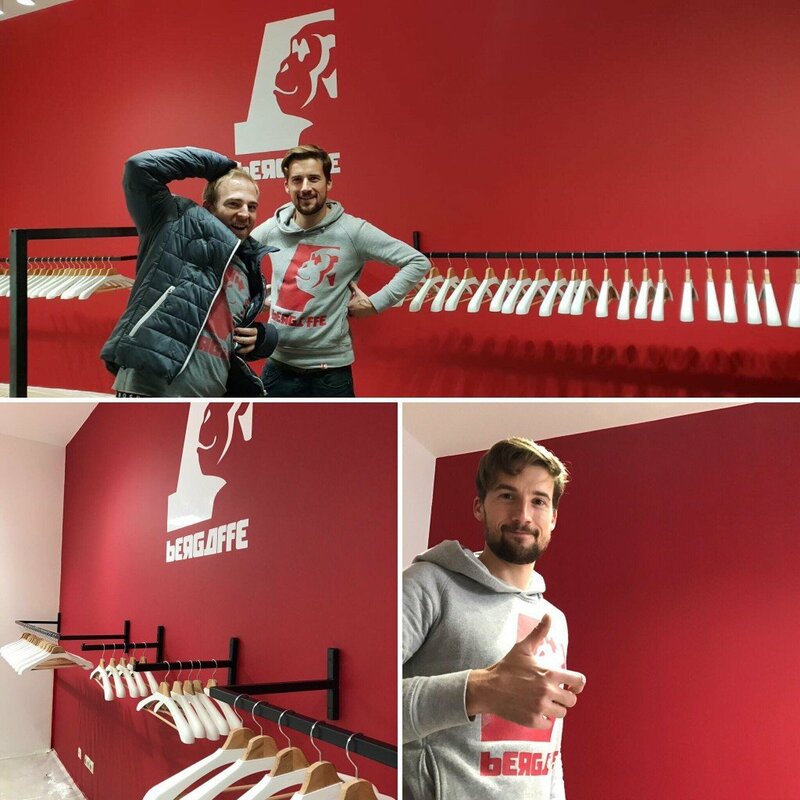 After receiving the first samples of the production line we decided to open up our first store in Carinthia in 2018. We are super-excited to finally have our dream come true in the form of wearable, high quality, performance travel and outerwear.